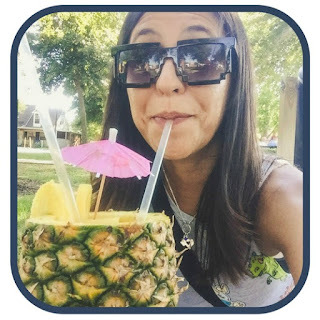 A week or two ago I became a Pura Vida Rep. :) What is Pura Vida you ask? It means Pure Life in Spanish. 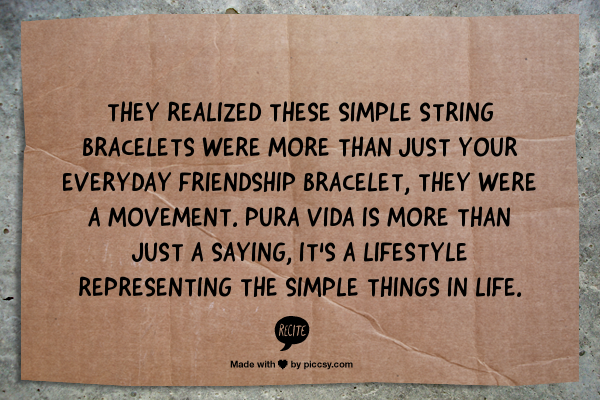 Pura Vida sells a number of things, bracelets being their more popular item. As a rep, I received a couple bracelets and I really like the matter in which they were made. They are all unique in their own special way. There are several types of bracelets you can check out. So far, there are 14 different collections. Like the image below says, every bracelet purchased helps provide full time jobs for local artisans in Costa Rica. The idea for this business came from a trip to Costa Rica by two friends from Southern California. During a visit to a small community in Costa Rica, they crossed paths with two men named Jorge and Joaquin who were peddling bracelets on the street. The colorful bracelets were handmade in a simple way that seemed to capture the essence of their journey. When they first met Jorge and Joaquin, they were living in a single room with three beds shared by several other members of their family. Seeing this, Paul and Griffin asked them if they would be willing to make 400 bracelets to take back to the United States with them. Jorge was delighted to make such a sell, and the guys were thrilled to help them out, but to everyone's good fortune, soon after returning to the states their friendship blossomed into a full-fledged business relationship. For more on their story, click here. 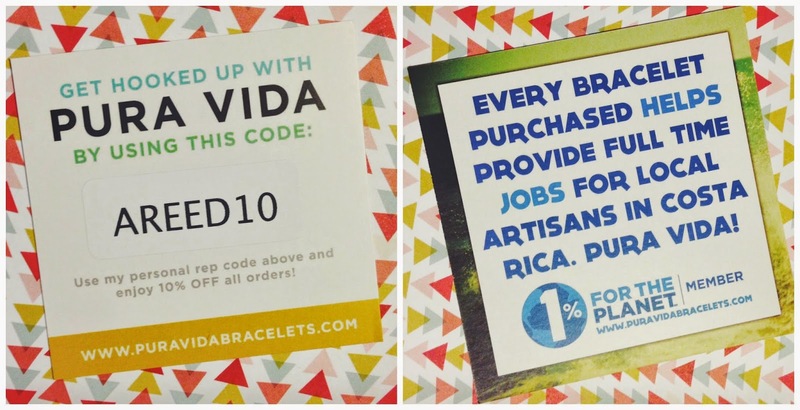 Not only do they sell bracelets, you can buy a number of things from Pura Vida. 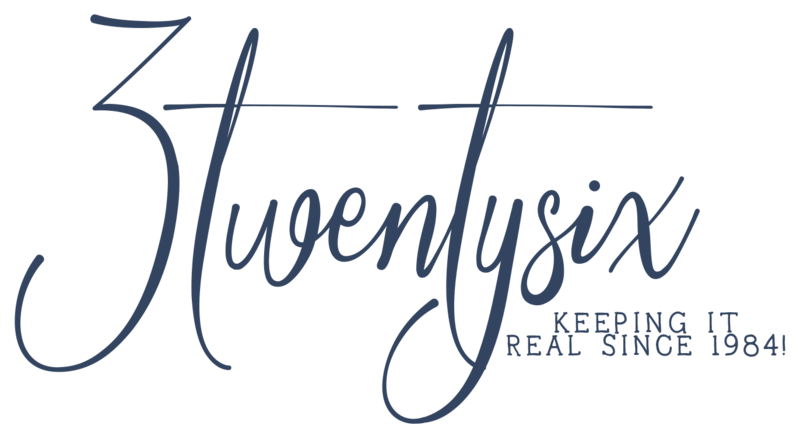 Keychains, beanies, snapbacks, hair ties, iPhone cases, festival bags and some home decor items. One of their collections is called Charity Collections. For instance, Animal Awareness is one of them. The bracelets for that line are $5 a pop and they are just as nice as the rest. You know I'm all over that one haha! Check out Pura Vida when you get a chance and if you see something you like, use my code --> AREED10 to receive 10% off!! Help folks in need by purchasing a fantastic product that you'll enjoy!